The body of Suzanne Carlson has been identified. 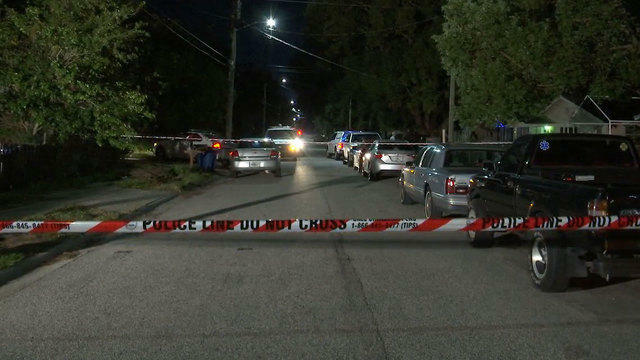 The medical examiner has yet to release a cause of death for 35-year-old Suzanne Carlson, who went missing two days before authorities discovered the body, according to our News4Jax partner. Her fiancé reported Carlson missing Dec. 28, police said. She was last seen knocking on neighbors' doors and behaving strangely. Carlson worked at a pet store about a half-mile from her home in the Sanctuary neighborhood. She told a co-worker she moved here from the Midwest a few months ago. Police said officers were called to Carlson's home in early December for a welfare check when she did not show up for work for two days after her fiance called off the couple's wedding. The garage to Carlson's home and several doors were found open and a shower was running at the time of her disappearance, police said. According to the police report, Carlson turned off her phone or it went dead a few hours after she was last seen in the neighborhood. 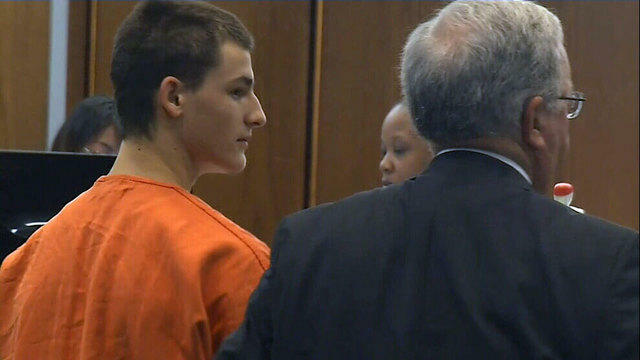 A Neptune Beach teen pleaded not guilty Monday morning to a murder charge in the shooting and stabbing death of his grandmother. 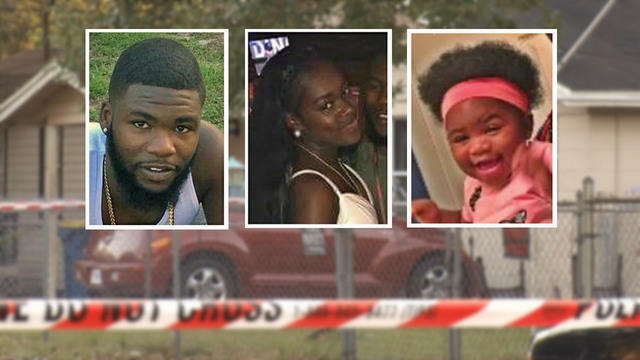 The Jacksonville Sheriff's Office is working the deaths of a mother, father and infant discovered in a burned out Woodland Acres home Tuesday as a triple homicide, authorities confirmed Thursday. A baby, a man and a woman were found dead Tuesday night inside a Woodland Acres home after a Christmas tree caught fire, the Jacksonville Sheriff's Office said.